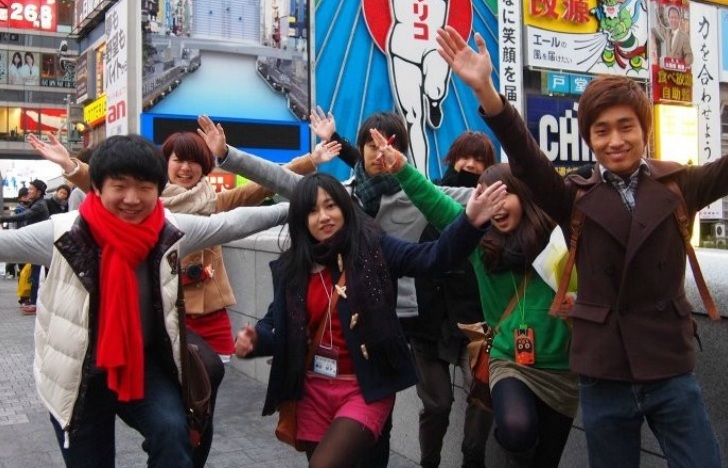 Japan-Korea Student Conference is an exchange program between the two countries and held every year in the both countries. This is based on the friendly relation between ISAJ(ISA of Japan) and ISAK(ISA of Korea). We see "mutual understanding" as the fundamental goal, so we do not ignore the history between the two, but try to understand it exactly and get over. And it is the our purpose to build the new friendship with peace and stability.